First established in 1991, Southgate Brasserie at Van Dyk quickly gained a reputation as the place to be for the finest grill food in Derbyshire. In keeping with this original concept, our executive chef has created new seasonal menus. Delicious dishes range from grill favourites alongside the restaurant’s signature Beef Bourguignon and an extensive sweet menu – the first of its kind in Derbyshire. Lively and welcoming, the re-imagined restaurant fuses Van Dyk’s iconic elegance with a contemporary tone and creative details. Our Interior architect was commissioned to create a vibrant and timeless setting. As usual,food to a high standard.Atmosphere and surroundings lovely.One of our favourite places to eat and drink,just wonderful. Good value for money with 40% off. Service good despite being very busy. We did have a long waiting time for our main however we appreciate you did have a wedding on too. Also once the food came it was lovely and hot and the quality was excellent so that made up for the delay. The only issue I’d say is one we have had before and that is the tables in the Bowden. I had the bars against my shin which made for a very uncomfortable sit. I did shuffle round but then Had it between my legs which isn’t great either. Lovely food and lovely staff. We got married at Van Dyks and we love returning! We had a great evening, food was delicious and staff were very attentive. We had two children in our party who were well behaved, however they wanted to stretch their legs and play outside. It’s difficult to supervise them without going with them but due to cars coming in and out it is quite dangerous. I’m hoping that the new renovations might include a designated area for children that’s both stimulating and safe. Very relaxed, great food and service with a smile! Excellent value for money with their loyalty card. Had afternoon tea with friends the food was lovely and the buy 1 get 1 free offer meant it was really good value for money! The staff were very attentive. We celebrated our Daughters 21st Birthday with yourselves recently. The quality of food and standard of service was impeccable. Hi, we like the decor but my parents didn't. So I think it will hit the younger age group. Not too sure about the 'security' like ear communication ear pieces. It felt a bit strange for a restaurant! Slightly off putting. Excellent food and top class venue.. makes a casual trip out for lunch or evening meal into something quite special. We had a beautiful meal. All the staff were attentive and very friendly from greeting us ,to serving us, to leaving. 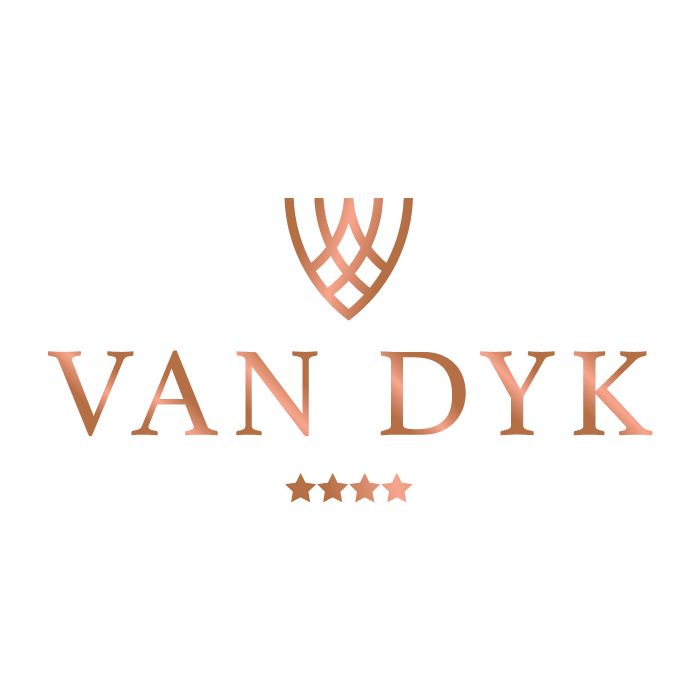 If we want to go out for a meal the first place we think of is Van Dyk Hotel. We know we are going to get excellent service and good quality food. The relax ambience of the Southgate Brasserie restaurant goes down well with diners or we sometimes feel like getting dressed for the occasion and go into the Chapel restaurant. Would highly recommended this Hotel. Can't fault the evening, a wonderful night all round. My only criticism would be the booking references all state southgate brasserie although I had selected the Chapel/Bowden restaurant, which was a little confusing.